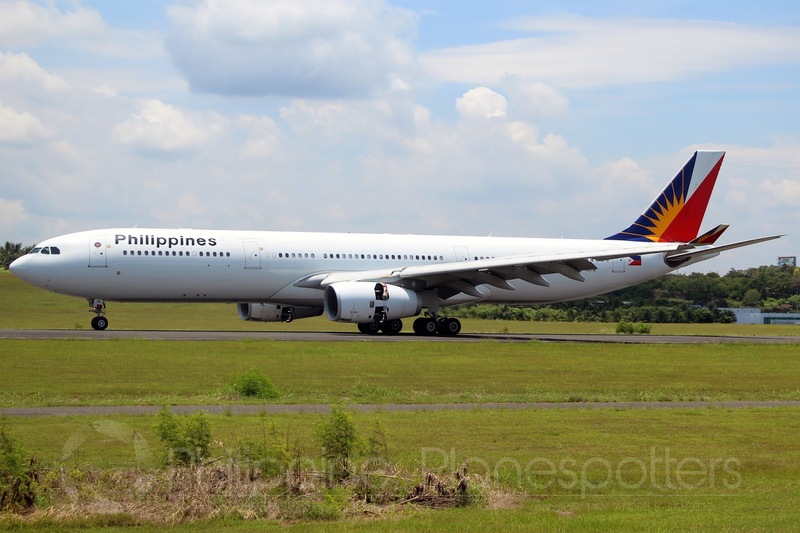 Aviation Updates Philippines - National flag carrier Philippine Airlines will suspend flights to Kuwait, Saudi Arabia on May 16, 2018. The suspension came in the midst of the challenging market conditions brought by the withdrawal of Overseas Filipino Workers (OFWs) in the area. KUWAIT SUSPENDED. Philippine Airlines announced the suspension of services between the Philippines and Kuwait following the implementation of the deployment ban in the foreign country. Photo by Dirk Salcedo - PPSG/AUP. In a press release, PAL stressed the carrier repatriated more than 900 OFWs from Kuwait free of charge in response to the orders of Philippine President Rodrigo Roa Duterte in implementing a deployment ban. After completing the repatriation of OFWs, the airline encountered a travel demand slowdown, thus, resulting to the suspension of services. However, PAL assured services will be relaunched once market conditions improve. Reroute their PAL Manila – Kuwait journey to fly on PAL to Abu Dhabi or Dubai or Doha, and then on Other Airlines (OAL) for the connecting flight to Kuwait. Reroute their PAL Kuwait - Manila journey to fly on Other Airlines (OAL) to Abu Dhabi or Dubai or Doha, and then take the PAL flight home to Manila. Rest assured PAL will waive all other rerouting/rebooking fees for the affected guests. The airline will also shoulder the airfare on-board other airlines for passengers opting to choose option 2. Passengers in Kuwait may call PAL toll-free number 1-800 - 855 - 8888 and from the Philippines, hotline number (02) 855 - 8888 or visit the nearest PAL ticketing office or partner travel-agent. PAL will continue to serve six destinations in the Middle East market, specifically: Abu Dhabi, Dammam, Doha, Dubai, Jeddah, and Riyadh. All other services will not be affected with the closure of the Manila-Kuwait-Manila route.